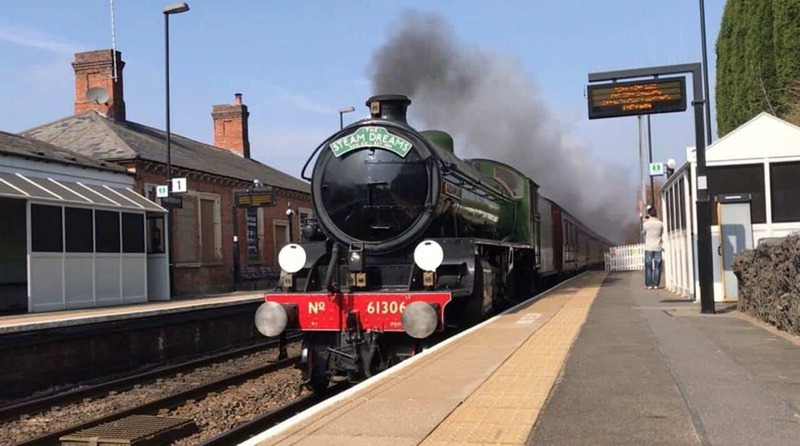 The Nene Valley Railway has announced the planned visit by LNER B1 No.61306 “Mayflower” in June/July 2019 will not take place unfortunately. “Mayflower” was planned to visit the NVR via the mainline, as the B1 was scheduled to haul a mainline tour to Peterborough, where the engine would then run onto NVR tracks. 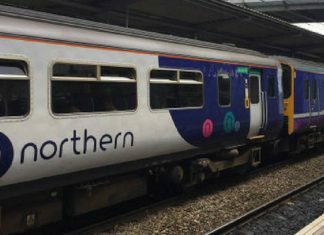 Network Rail have informed the tour operated that they can’t route the tour to Peterborough on the planned day, this in turn meaning “Mayflower” won’t be able to visit the line. The Nene Valley Railway is greatly disappointed with this news as I’m sure many of our readers are. This now means the Jolly Fisherman running on Friday 28th of June will be hauled by a different locomotive, which anyone booked on the train will be contacted by email to confirm which engine will be used. People who have purchased Daytime Travel tickets can use them on other running days at the NVR, excluding special events.